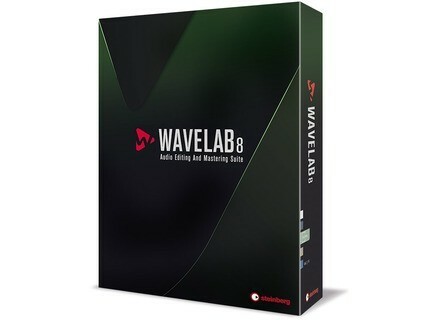 WaveLab 8, Digital Audio Editor from Steinberg in the Wavelab series. Steinberg has released the trial version of the WaveLab 8 audio editor. 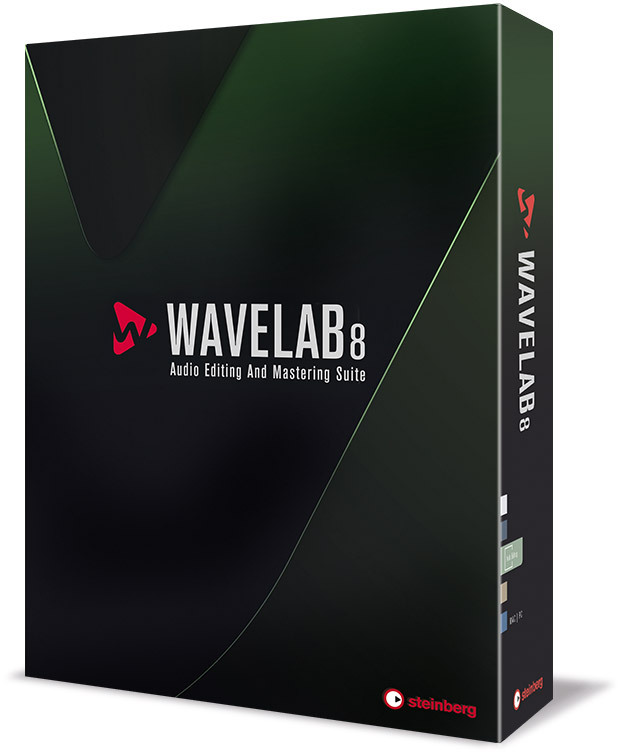 WaveLab 8 is now available as a free 30-day trial version on Mac and Windows. You'll need an eLicenser USB dongle to use it. The WaveLab 8 audio editor had been introduced at Musikmesse 2013, see this news for the new features list. You can download the trial version from www.steinberg.net. Clavia Nord Beat 2 app available Clavia has updated its Nord Beat MIDI step sequencer for the iPad to version 2.0. Cubasis for iPad now in v1.5 Steinberg has updated its Cubasis app for iPad to version 1.5, which adds new sounds to the DAW. Variety of Sound ThrillseekerVBL is out Variety of Sound has released its ThrillseekerVBL free VST plug-in for Windows x32.